At last after a long wait it is finally launched. 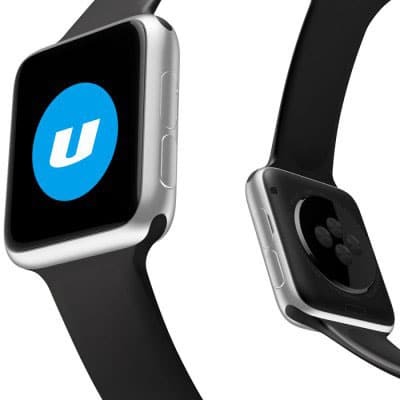 We heard the news from Ulefone’s official Facebook fan page about their plan of launching a smart watch. 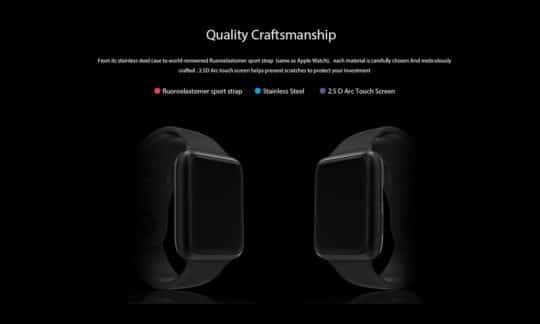 Yes you are right; Ulefone now on this September 2015 finally introduced their brand new Ulefone uWear Bluetooth Smart Watch in the smart watch industry. 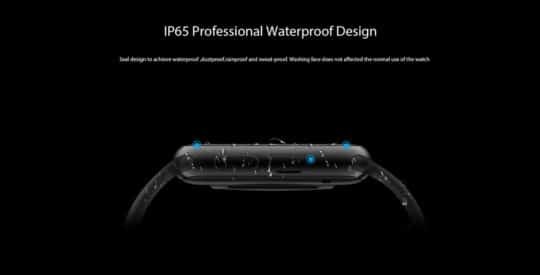 Ulefone is claiming that they have ornamented their new smart watch with latest technology and designs which is very much equivalent to apple iWatch. So it’s seems quite interesting to hear about their claim in such a reasonable pricing of just $29.99. 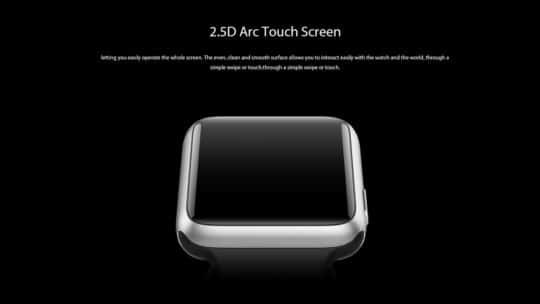 So without wasting much time over discussions lets go into introduction of this smart Bluetooth enabled watch in details. The shape of this beautifully designed smart watch is rectangular. The outer case material is made up with pure stainless steel and the band is made up with Fluoroelastomer material. The screen size is 1.44 inches. The watch is having 2.5 arch enabled touch screens which help the users to see the screen in a wide angle. The total weight of this smart watch is kept just 45 grams because they wanted to keep it handy for both the gender. 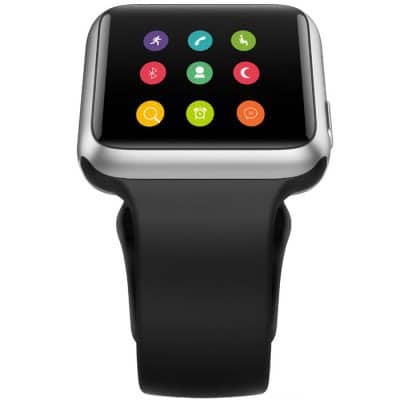 So both boys and girls can use this smart watch smartly. 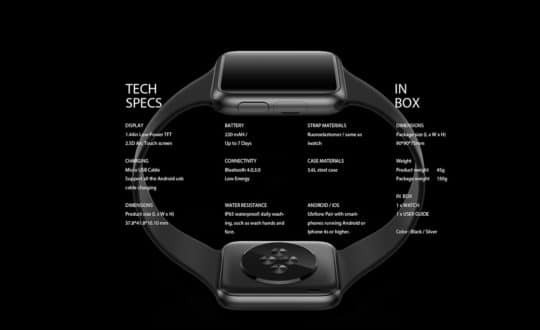 The watch is enabled with Bluetooth 4.0 version. The watch memory is quite good. Both the RAM and ROM is 32 MB. The watch is IP65 enabled, that means it will give protection to your watch against dust, water, sweat and other weather hassled. The hardware used for this smart watch is quite impressive in terms of pricing. Ulefone uWear Bluetooth Smart Watch is compatible to any smart phone which is running Android, iOS or any upgraded operating systems. 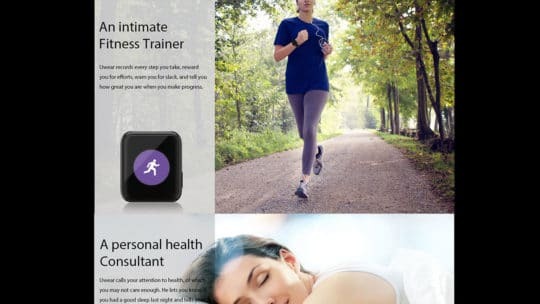 Using Bluetooth connectivity you can handle your phone calls, message reminder and lots more other features. 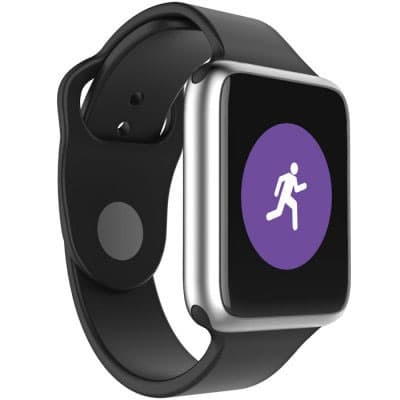 This watch is enabled with remote button through which you can operate your camera and music systems. Not only these, it is also having health tracker like Pedometer, Sedentary reminder and Sleep monitor. Battery used on this smart watch is Polymer lithium ion battery. It is having capacity of 220mAh. You can expect to get total 7 days of standby time. It’s really awesome for those who use smart watches a lot in real means. 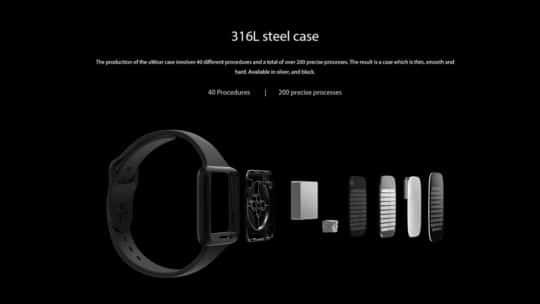 So, overall features, design and technology used for this Ulefone uWear Bluetooth Smart Watch seems very good and the price kept for this watch is quite reasonable and affordable. 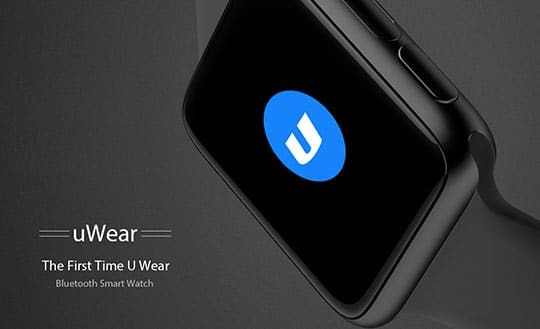 You can enjoy purchasing this Ulefone uWear Bluetooth Smart Watch by visiting Gearbest.com. 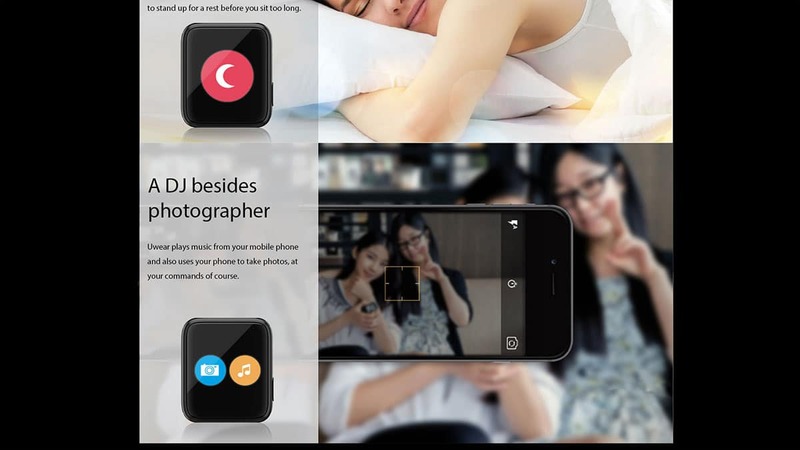 Overall features, design and technology used for this Ulefone uWear Bluetooth Smart Watch seems very good and the price kept for this watch is quite reasonable and affordable. 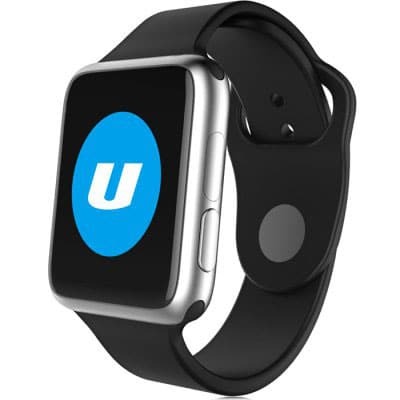 Buy Ulefone uWear Bluetooth Smart Watch from Gearbest. 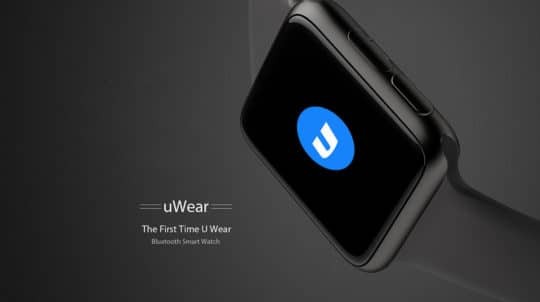 Just receive yesterday an Ulephone Uwear (Gearbest) and tray star it, click right button, and nothing happens. I connected the cable to put on charged, and past one hour and no light on the screen. Charging one hour and clicking on the button. Gives no signal on the screen. Is there any way to reset to factory, a hole to stick a paper clip? The shape of this beautifully designed smart watch is rectangular. 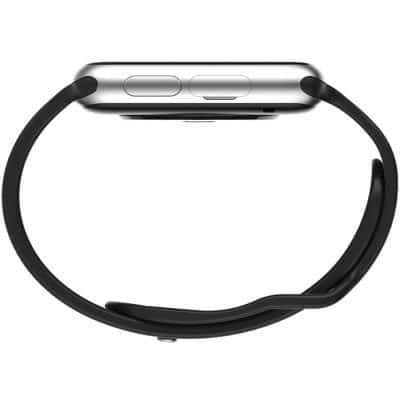 The outer case material is made up with pure stainless steel and the band is made up with Fluoroelastomer material.